11. You’ll still need to make dining reservations. 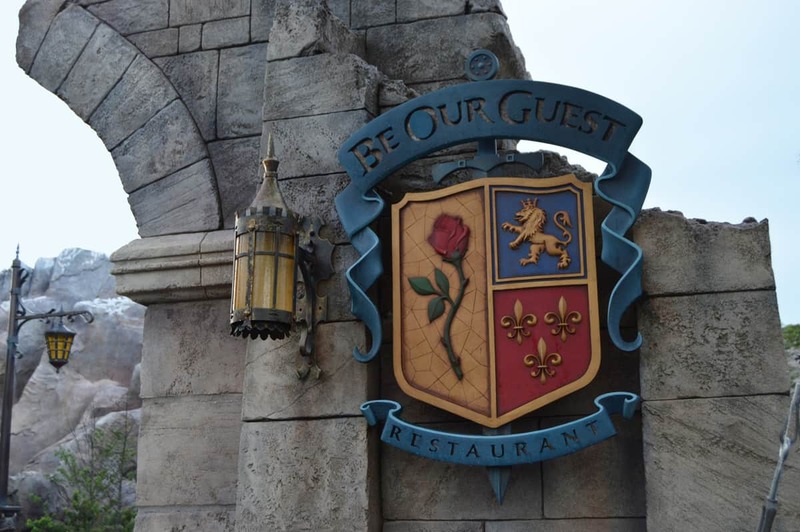 Having Disney’s free dining plan does not in any way supersede the need to make dining reservations, nor does it negate the need. Even if you are able to book your vacation and score the free dining plan for your family, you will have to make your dining reservations up to 180 days in advance. Do so via the My Disney Experience app, by visiting www.MyDisneyExperience.com or by calling (407) WDW-DINE.